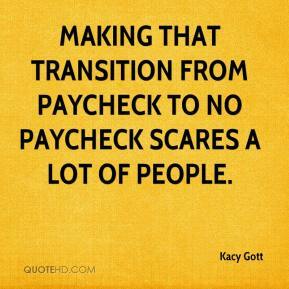 Making that transition from paycheck to no paycheck scares a lot of people. 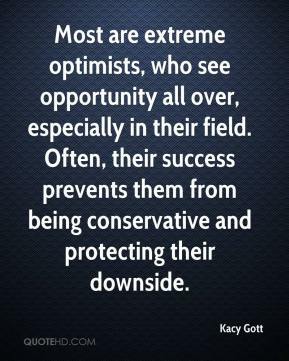 Most are extreme optimists, who see opportunity all over, especially in their field. Often, their success prevents them from being conservative and protecting their downside.